...how far would you go to resist? Would you risk your own life or the lives of the ones you love? From a young Jewish woman in love fighting her way out of the Warsaw ghetto, to a Czech assassin rising above his fears for an attempt on a Nazi Hangman’s life, to a daughter who vows to avenge her family by taking down a Japanese commander, and a French boy's touching act of defiance no matter how small. Come and get a glimpse of the invisible side of WWII - the Resistance, those who refuse to bow down to brutality. Hold your breath and hope for the best in the darkest of times, when our heroes and heroines risk all to defy evil so the light of freedom will shine over their countries again. This collection includes ten never before published novellas by ten of today’s bestselling WWII historical fiction authors. Foreword by Terry Lynn Thomas, author of The Silent Woman, the USA Today Bestseller. There were those who refused to bow down to tyranny, but not all of them wore uniforms. Some of them were ordinary people from different walks of life. These brave few risked everything, including their lives and the lives of those they loved. 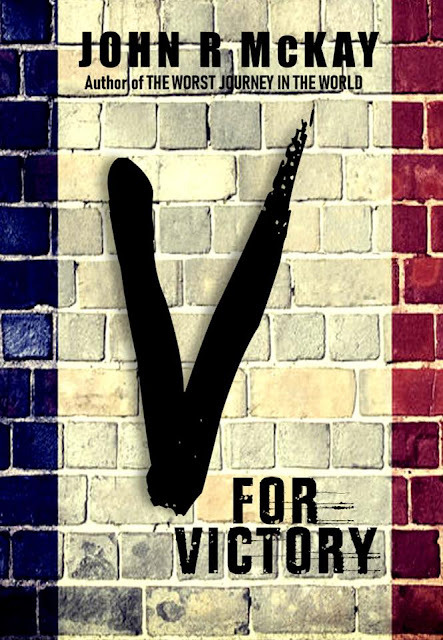 Some acts of defiance were small — chalking the letter “V” onto walls. Others, hid those who were persecuted. A few took up arms, and they died fighting for their country, for their compatriots, and for themselves. These men, woman and sometimes children are known by a collective name. They were called The Resistance. 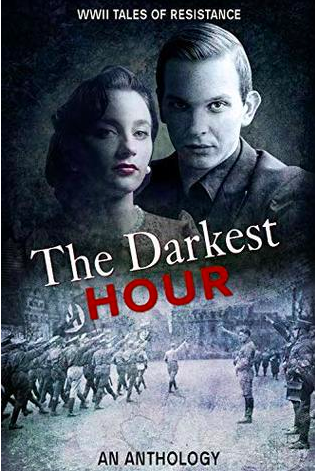 The Darkest Hour: WWII Tales of Resistance has brought together some of the finest World War II Historical Fiction authors. These authors have donated their time and their skills to bring about this remarkable collection of short stories about The Resistance. 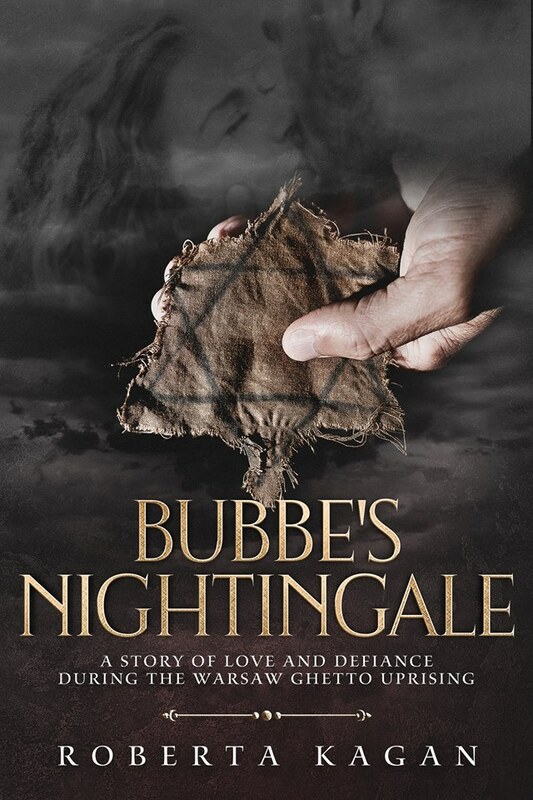 All proceeds from the sale of this book go to the United States Holocaust Memorial Museum in Washington DC. From the fall of Czechoslovak to the occupation of China, The Darkest Hour: WWII Tales of Resistance is a compelling account of those who chose not to surrender, but to fight on, no matter what the consequences. I am going to approach this review the same way I approached the book — one story at a time. Bubbe Ruchel never talked about the past. However, Bubbe is suffering from dementia, and she does not want her story to be forgotten. Kagan approached this story with great sensitivity and grace. The brutality of the Warsaw Ghetto was vivid in the telling, but so was the determination of The Jewish Resistance. Bubbe is a superb heroine. She lost everything, her world was turned upside down, but she approached the future with resilience and courage. Running alongside the hardship and terror of the Ghetto is a sweet but tragic love story, which made this tale even more heartbreakingly beautiful. Kegan has given a sense of what the Warsaw Ghetto was like, and with the limited word count, she has made a very informed choice of what to include and what not to. 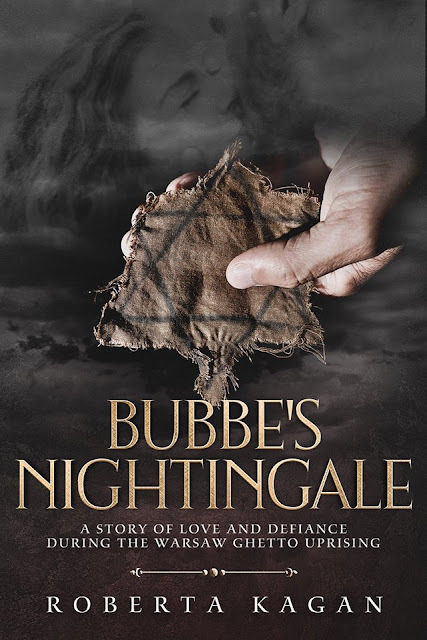 Reading about the atrocious treatment of the Jews during World War II can sometimes overwhelm, but in Bubbe’s Nightingale, there is a good balance between the terrible barbarities and the quieter, gentler moments of everyday life. There is also a sweet love story, which gives some light relief. This was a great novel to start the anthology with. Catriona McCarthy’s father, Kieran, told her to wait for his return. Only he didn’t come back. No one knows what has happened to him, just that the enemy has captured him and in all likelihood he is dead. If that were not enough for Catriona to get her head around, she is now being asked by the British if she will continue what her father started. 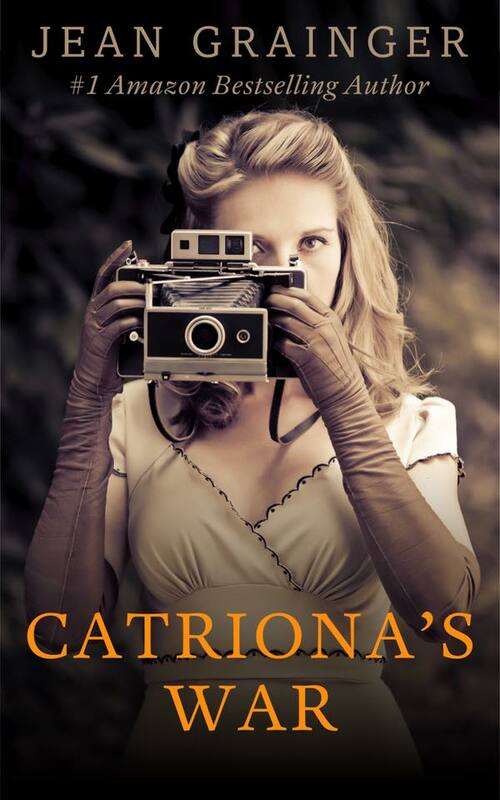 What a wonderfully compelling tale Catriona’s War is. I adored Catriona. She is such a strong woman who seemed to relish being thrown into the deep end. Her relationship with Schroeder, a German officer, was incredibly enthralling. I thought her portrayal was magnificent. The story was fast-paced and the narrative was clear and concise. The ending was more than satisfying. An enjoyable read. Sabine Mahler believes that if she minds her own business, then the feared Gestapo will leave her and her family alone. However, that all changed the day Frau Klausen became her new co-worker. Reluctant Informer is a compelling but also a harrowing account of one woman’s fight to save her husband. This story demonstrates not only the brutality of the Gestapo but also the risks that The Resistance took to thwart them. As a character, I thought Sabine was wonderfully portrayed. She really is caught between a rock and a hard place. I found myself thinking, what I would do if I had been her? 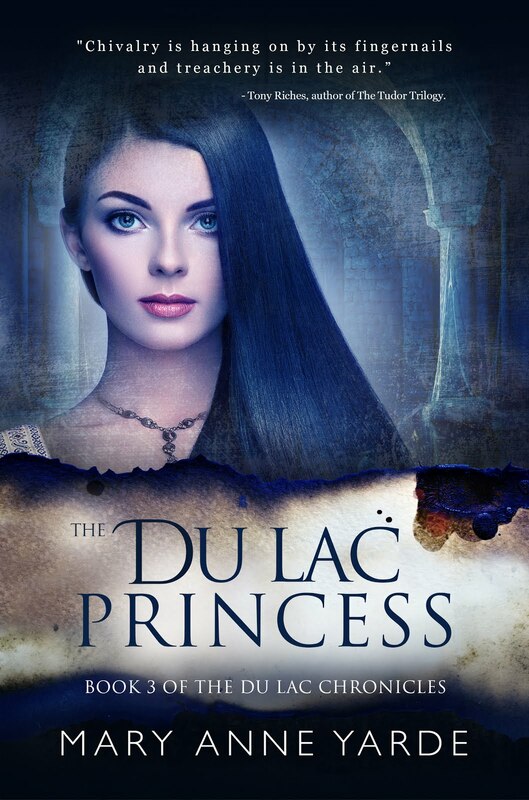 Each page turn had me holding my breath, wondering what new horrors would await her. The writing was absolutely absorbing. 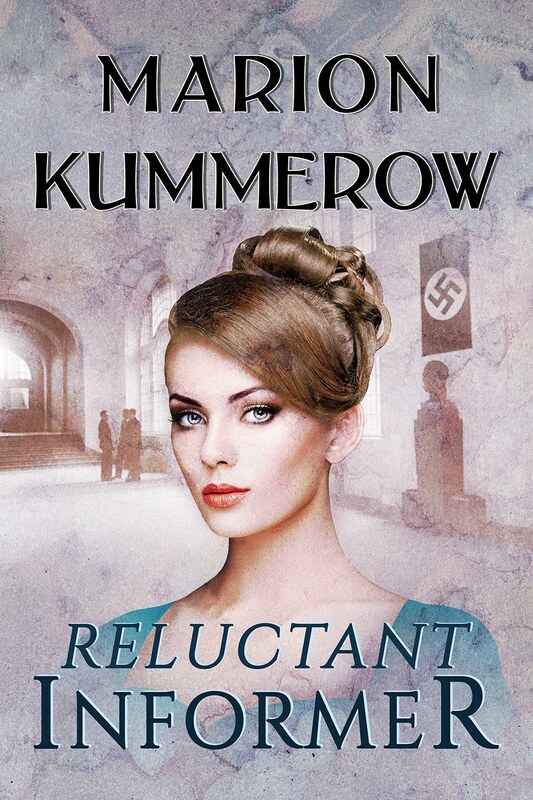 Kummerow certainly has a remarkable eye for historical detail. This was such a great story. I cannot praise Reluctant Informer enough. The Man With The Iron Heart — that is what Hitler called him. The Czech’s called him by a different name — The Hangman. When Jozef and Jan received their orders, they know what they have to do. They have to assassinate Reinhard Heydrich. I am a big fan of Ellie Midwood’s writing, and I am glad to say that she did not disappoint. Her portrayal of Heydrich was chilling. Here was a man who radiated power and terrorised everyone, including those who worked with him. He answered only to Hitler, Göring and Himmler, and was one of the principal architects of the Holocaust. Midwood has painted one of the darkest figures within the Nazi elite very well. Midwood has based her story around Operation Anthropoid, and the two soldiers who carried out the assignation attempt of Heydrich have been immortalised in this book. I thought Midwood’s depiction of Jozef Gabčík and Jan Kubiš was outstanding. What these men were asked to do was incredibly dangerous, one could say suicidal. 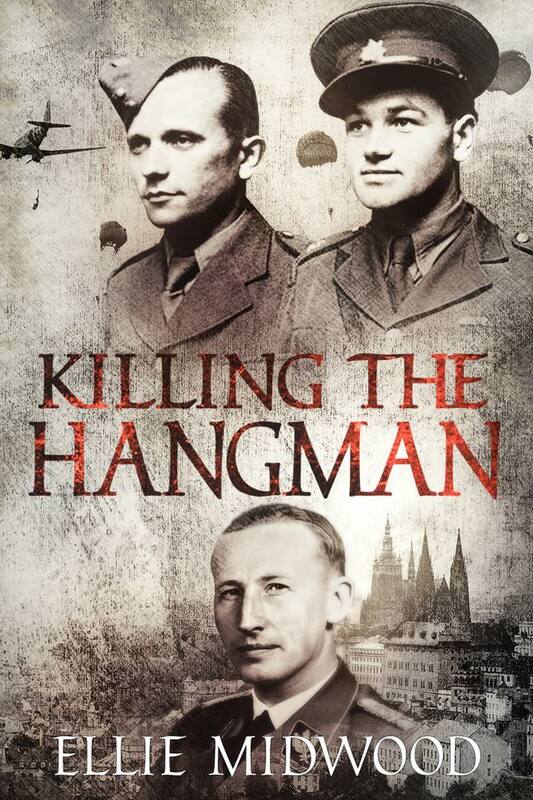 I thought the contrast between the antagonist, Heydrich, and the protagonists, Jozef and Jan, was brilliantly executed. There is no doubt that Midwood has a novelist eye for human detail and fragility, and she always writes such crystalline prose, making her work a real pleasure to read. Killing the Hangman is an excellent addition to this fabulous anthology. When the Japanese raped Nanking, Yuan Wen-Ying was determined to avenge her countryman. However, it will be no easy task, and it will come at a great personal cost. Kang has a visceral understanding of what makes history worth reading. 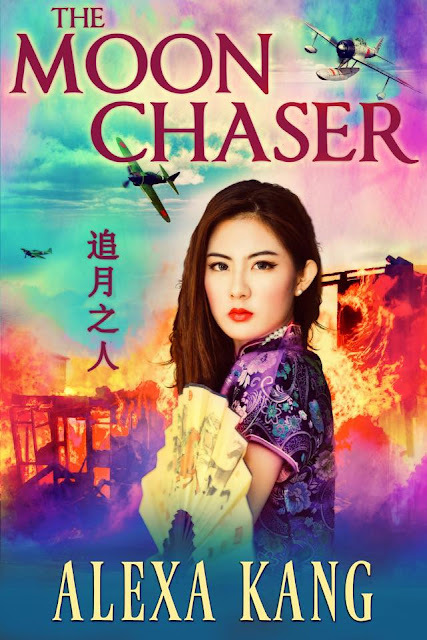 The Moon Chaser was a compelling read from start to finish. To fit such a fabulous story in such a limited word count is indeed worthy of mention. The Moon Chaser is a gripping account of the Resistance in China. Yuan Wen-Ying is a fabulous heroine. 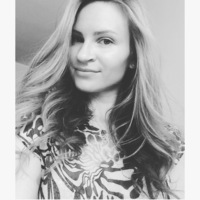 She is a very intelligent young woman who has suffered an immense personal loss. Yuan Wen-Ying is the type of protagonist that inspires sympathy. This was a spectacular portrayal of a character that I really came to care about. The writing is elegant. The narrative is engaging. What a wonderfully brilliant story. At thirteen years old, Zoe had no notion that one day she would be a part of The Resistance. However, fate plays a cruel hand, and now Zoe is determined to free as many Jews as she can. Zoe is a headstrong protagonist that sometimes does things before she fully thinks about the consequences, which made her very endearing. How she survives, I have no idea. She certainly has her share of near-misses! Zoe considers herself a Spartan, and she models herself on that idea of fearlessness — and boy, does she hate those Athenians — almost as much as the Italians! She is a very refreshing character. Zoe’s anger at the injustice she witnesses and her desire to free her country makes her a very convincing patriot. Brooks has delivered a very plausible account about the occupation of Greece. The narrative was brilliant, and this short-story is an example of historical fiction at its very best. 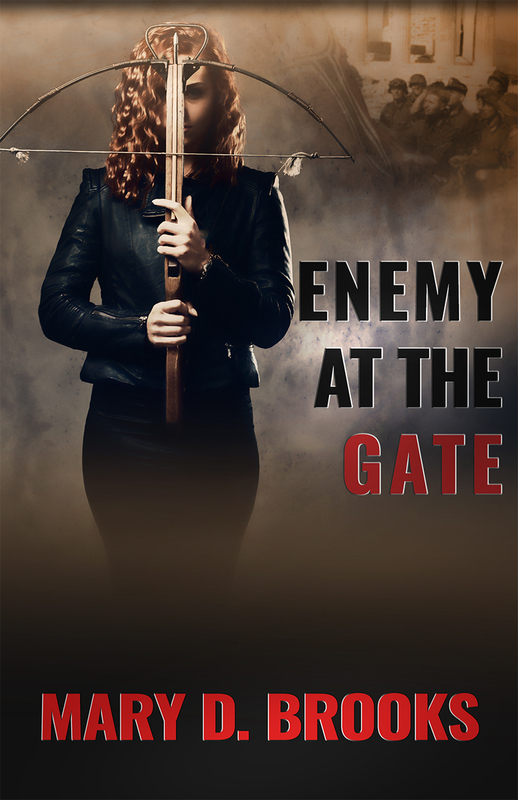 Enemy at the Gate is undoubtedly an enthralling tale. 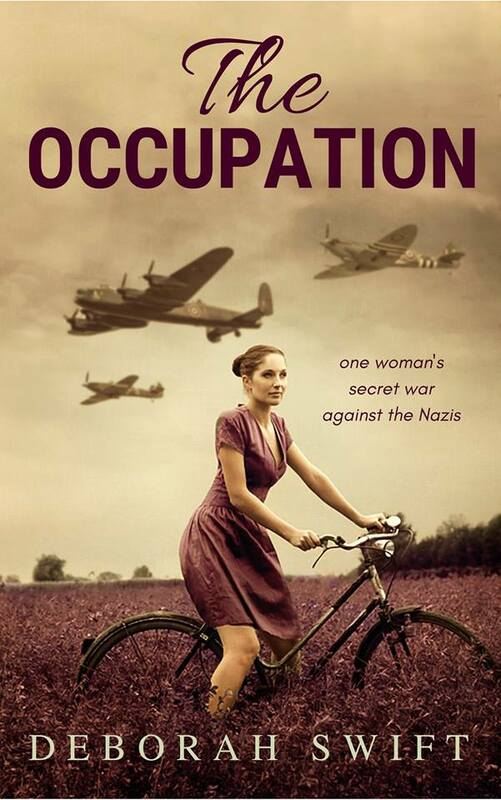 The Occupation by Deborah Swift. It was a sad day for the Islanders when the German Army invaded. Many of the Islanders had left before the occupation, but there had only been limited space on the boats. Céline Huber and her best friend Rachel were two of the unlucky ones. The German invasion of Jersey brought about many changes and sacrifices, but the one thing Céline would not sacrifice was her friend, despite what that may mean for her. How I loved this book! The Channel Island’s hold a special place in my heart and this book captures the spirit and the endurance of these remarkable Islanders. Céline’s story is utterly compelling. Her bravery sums up many of those in occupied countries during this time. There was no way she was going to give up her Jewish friend to the Nazis. She would rather die than do that. The antagonist of this tale, the cruel and sadistic Horst, was in direct contrast to Céline’s gentle nature. The fact that Horst is Céline’s brother-in-law makes the contrast even more evident, especially when compared to his brother. The young German doctor, Leutnant Müller is also worthy of mention. He is an unlikely protagonist. His compassion is certainly noteworthy, and his disgust at the way Horst treats the prisoners of war is a reminder that not all German soldiers bought into Nazi ideology. Swift writes with an elegance as well as with authority. I thought it was a fabulous portrayal of what Jersey was like under the long five years of occupation. Kudos, Ms Swift. When Charles Mercier sees the victorious German Army march along the Champs-Élysées he decides that when he grows up, he is going to join the German Army, after all, he cannot join the French one, can he? However, after an inspiring speech by his teacher, Charles is reminded that he is a son of France. With some stolen chalk, young Charles is determined to do his bit. He will go out at night and chalk the letter “V” onto buildings and monuments. Vive la France. Mckay has penned a lucid account of what life was like in occupied France from a child’s perspective. Charles was a character that matured as the story progressed. He is incredibly naive at the beginning. Charles does not understand the consequences of his actions. He thinks he might have a telling off for scribbling on the wall. He does not even consider that he could receive a bullet instead. Likewise, he doesn’t understand why they can’t listen to the radio anymore. Mckay has a beautiful eye for detail and a compelling style to his narrative. He writes with imagination and energy which made V for Victory utterly engrossing. I thought it was fabulous. When Charlie’s mother is killed in a car accident, he has no idea just how much his life is going to change. He finds himself in Germany, under the care of his sadistic uncle. Charlie is an American. He does not hold with Nazi ideology. However, he has to tread carefully, for his uncle is a man not to be crossed. 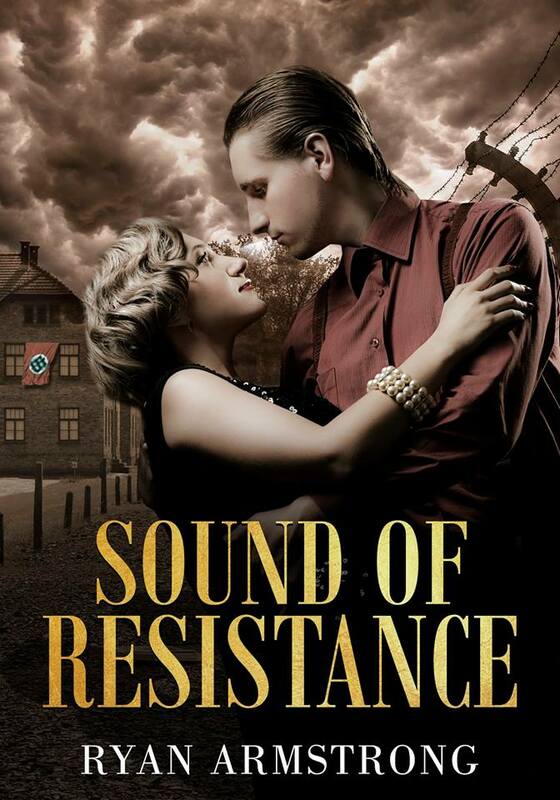 Sound of Resistance is a gripping account of courage under impossible circumstances. Charlie is a wonderful protagonist to pit against his evil uncle. Charlie sees Erich for what he really is — a bully and a coward. However, at the same time, Armstrong explores Erich’s motivation for acting the way he does. Erich seems to have a conscious. He only sleeps three hours a day so one can only surmise that he doesn’t sleep because of what he does. Erich cannot get through a day without taking what he calls “magic pills.” It seems there is a lot more to him, then initially meets the eye, I would like to learn more about him. Nevertheless, he is still deplorable, and a thoroughly disagreeable man. The narrative of this tale is very engaging and I was utterly engrossed in this story of good vs. evil. The Darkest Hour: WWII Tales of Resistance is a beautiful book that you can start either at the beginning and read through to the end, or read one or two of the stories that take your fancy. 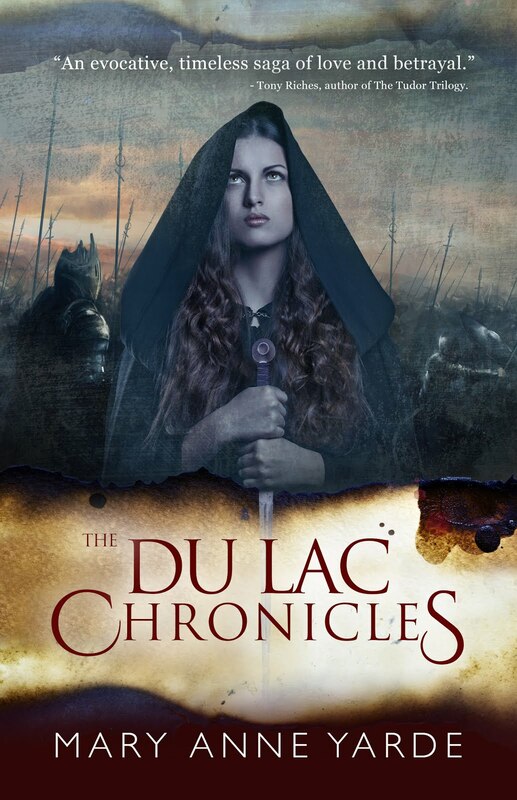 Each book has a short synopsis at the beginning which gives you an idea of the flavour of the tale that is to follow. I recommend that you read them all for they are all wonderful. If you are looking for a lovely scope of Resistant stories, then this is the book for you. 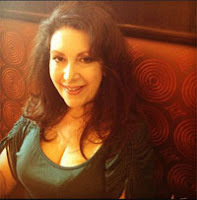 I’m an American writer of Jewish and Romany decent. 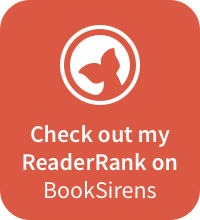 I write Historical Fiction and Historical Romance, most of which is set during the holocaust. Although I never discount the horrors of the time period, the main focus of my work is on ordinary people who prove to be strong heroic characters in unfathomable circumstances. Jean Grainger was born in Cork, Ireland. She has been a tour guide of her beloved home country, a teacher, a university lecturer and a playwright. 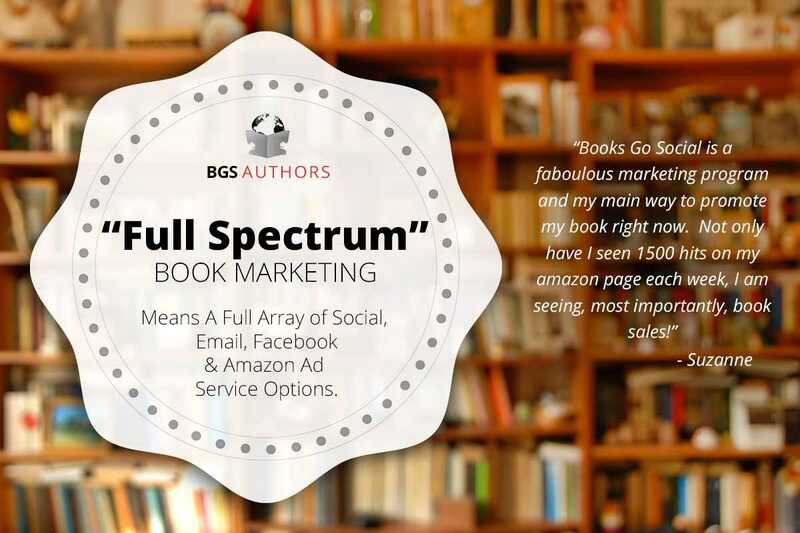 She began writing fiction at the suggestion of her clients on tours, many of whom were sure all the stories she told them would make for a great book. Her first book, The Tour, has become a Number 1 bestseller on Amazon. It tells the story of a disparate group of American visitors to Ireland, who, along with their Irish tour guide have a life changing experience in the magical Emerald Isle. 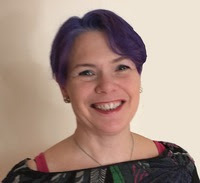 Her second book, So Much Owed, is a family saga set during the Second World War. The story centres on the Buckley family of West Cork and how their lives are pulled in different directions as they become embroiled in the war. 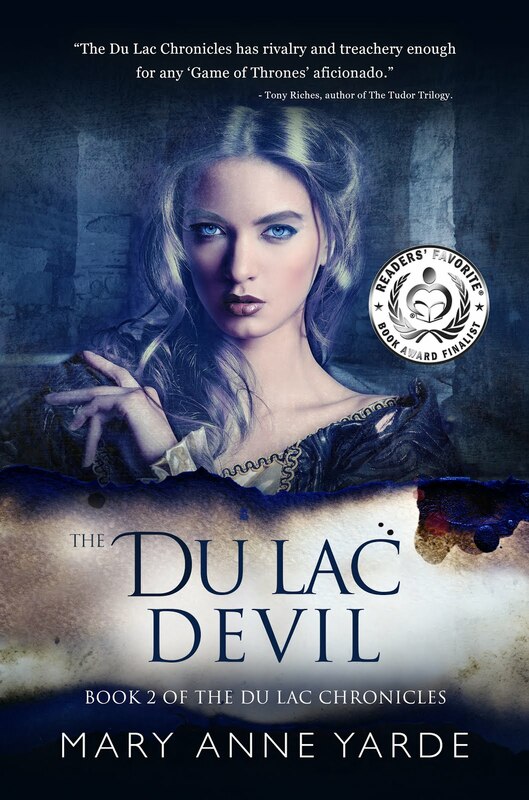 It is a sweeping family saga of intrigue and romance against the background of occupied Europe. In her third novel, Shadow of a Century, she tells a tale of a battered old flag found in New York in 2016, a century after it was used during the Easter Rising, when Ireland made her final bid for freedom from Great Britain. This tells the story of a journalist who uncovers a story, one with much more to it than a flag. Her fourth novel, due out in Spring 2016, Under Heaven’s Shining Stars, is set in the 1970s in Cork, Ireland and is a novel about friendship. Three boys, Liam, Patrick and Hugo, though from very different backgrounds are united in a deep but often times challenging friendship. As their lives progress, only by staying strong, can they prevail. Or fail. Her novella, Letters of Freedom, tells the story of Carmel, stuck in a pointless marriage, when a figure from her past emerges and changes everything with a ‘like’ on Facebook. This quick read will touch your heart. 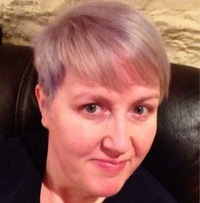 She lives in Cork with her husband and her two youngest children. The older two come home occasionally with laundry and to raid the fridge. 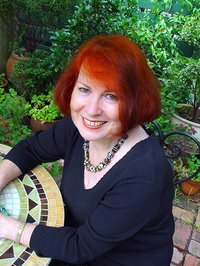 Ellie Midwood is a best-selling, award-winning historical fiction writer. She's a health-obsessed yoga enthusiast, a neat freak, an adventurer, Nazi Germany history expert, polyglot, philosopher, a proud Jew and a doggie mama. 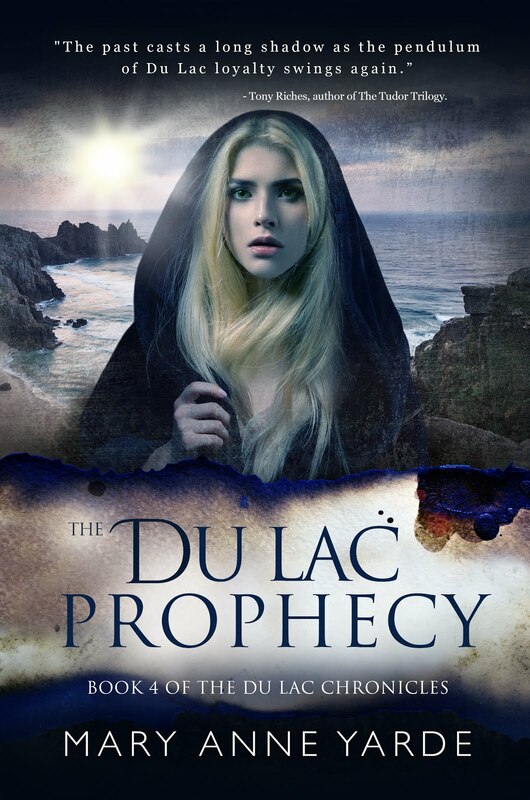 • Amazon • Goodreads • BookBub • Facebook. I am a novelist living in the Lake District in England. 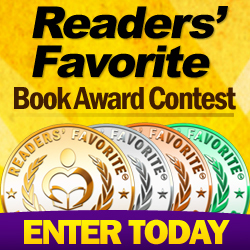 I write historical fiction but read widely - contemporary and classic fiction. I choose my books carefully, so I don't read many duds. If I do, they are not reviewed here, as a gesture of respect to other writers. Her second novel, Conspiracy of Lies, is set in France during WWII. It is based on the stories of real life agents in the service of the Special Operations Executive and The Resistance under Nazi occupied Europe. To put one’s life on the line for your country in the pursuit of freedom took immense courage and many never survived. Kathryn’s interest in WWII started when she lived in Vienna and has continued ever since. She is a regular visitor to France and has spent time in several of the areas in which this novel is set. John's debut novel, the thriller 'The Journal', tell the story of a young man trying to come to terms with the death of his partner whilst avoiding a killer. 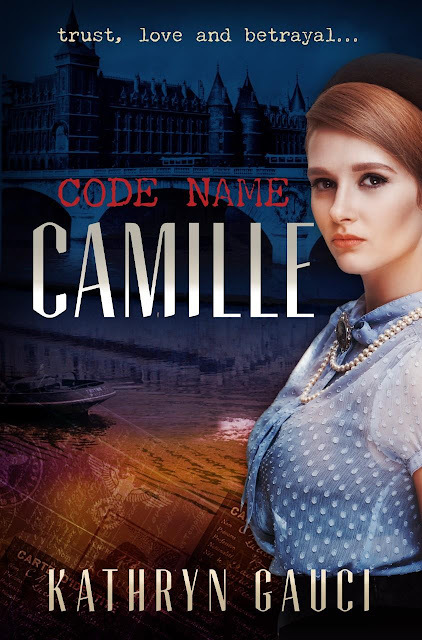 It takes the reader from modern day England back to the two world wars, where the mystery of what is happening to him can be revealed. 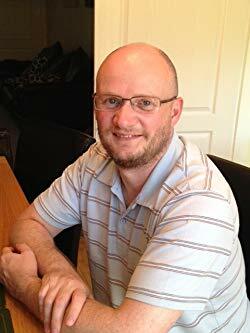 His third novel 'Mosquitoes' is a break from his normal genre and is a contemporary study of how a man can 'lose the plot' when circumstances in his life change suddenly. A black comedy, Mosquitoes is a uniquely written story, told from the perspective of a man unable to cope with the both the pressures of modern society and those he puts on himself. 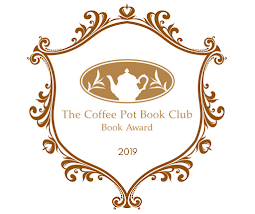 John has recently completed his fourth novel, 'The Sun Will Always Shine' which is a return to historical fiction, telling the tale of two brothers during the First World War who are the keepers of a dangerous secret. All four books are now available to purchase through Amazon in paperback and Kindle at very reasonable prices. He is currently working on his fifth novel, which he is hoping to release in 2017. John would like to thank Kellie Dennis of BOOK COVERS BY DESIGN for the excellent artwork for his books. I have always enjoyed reading and writing. I write in the evenings. I have a three year old and a five month old - both boys. I am fortunate to have a supportive wife who lets me have time to write and listens to my rough drafts as I work out plot lines. I majored in history and am a romantic guy. So, I wrote "Love and Hate" a (necessarily dark but meaningful) historical fiction novel with a heavy love story element. Thank you for such a terrific review, Mary. You did a really thorough job.